Holme Grange has a strong commitment to Years 7 to 11, underpinned by the belief that during these years pupils develop into adolescence in a familiar and nurturing environment. This results in confident individuals who are ready to take on life’s challenges. Holme Grange is an extraordinarily special place and I hope that you will quickly form a strong first impression of the friendly, happy and exciting atmosphere that pervades the school. As a smaller school we have a distinctive ethos, which allows us to give much individual care and attention to our students and to monitor and motivate them as they seek to make academic and personal progress. Our commitment to personalised learning and tutorial system provides our pupils with an invaluable advantage as they move onto the next stages of their educational journey, which they face with confidence as independent learners with a determination to succeed.The opportunities available to our young students are quite unique and all our pupils make outstanding progress as they work with the tutorial system not normally met until young people study for ‘A’ levels. Leadership skills are nurtured as we equip them successfully to meet the challenges of the 21st century learner. 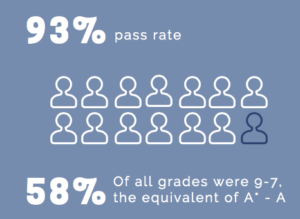 The accelerated progress our pupils make prepares them well for their GCSEs at 16 and we are confident our students will continue with their positive learning trajectory as they prepare for these examinations. "I strongly believe that nurturing our young people through these important years is crucial to creating exceptional global citizens." A positive environment, tailored to nurturing the potential in every child; valuing difference, inspiring excellence and encouraging a belief in themselves. Our children want to learn and develop positive values. At Holme Grange we encourage our children to become resilient, reflective and resourceful learners. We inspire independence, confidence and well being. In Year 9 our pupils will start to think about their GCSE options, with advice from staff in the School and outside speakers. Some students will commence their studies for the GCSE syllabus in Y9 where it is felt to be appropriate. The year 9 curriculum offers, in equal measure, challenge and experiment, breadth and extension, and a certain amount of essential consolidation. 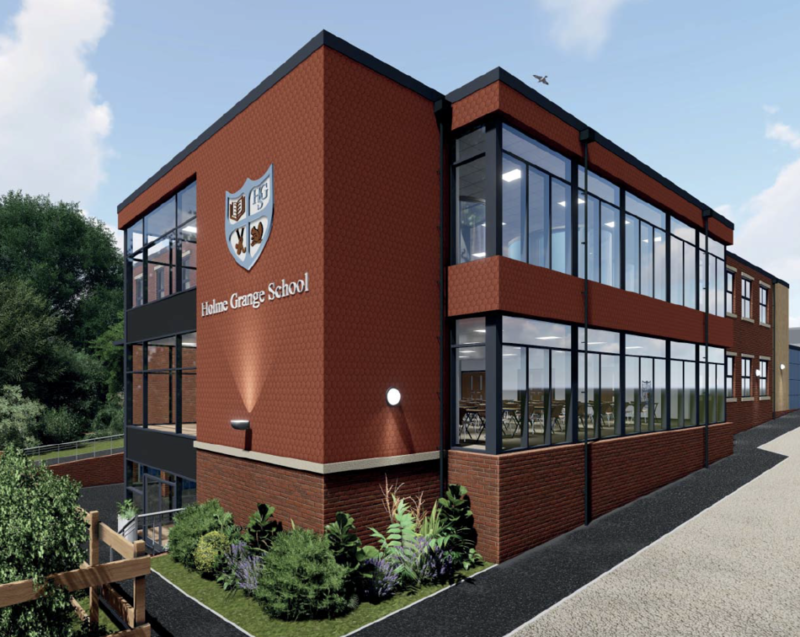 In addition to the usual academic subjects, Holme Grange has developed a Personal and Social, Health, Cultural and Citizenship syllabus that encompasses religion and spirituality, health and social issues, citizenship, financial awareness, and careers. This begins in year 9 and extends through into higher year groups. 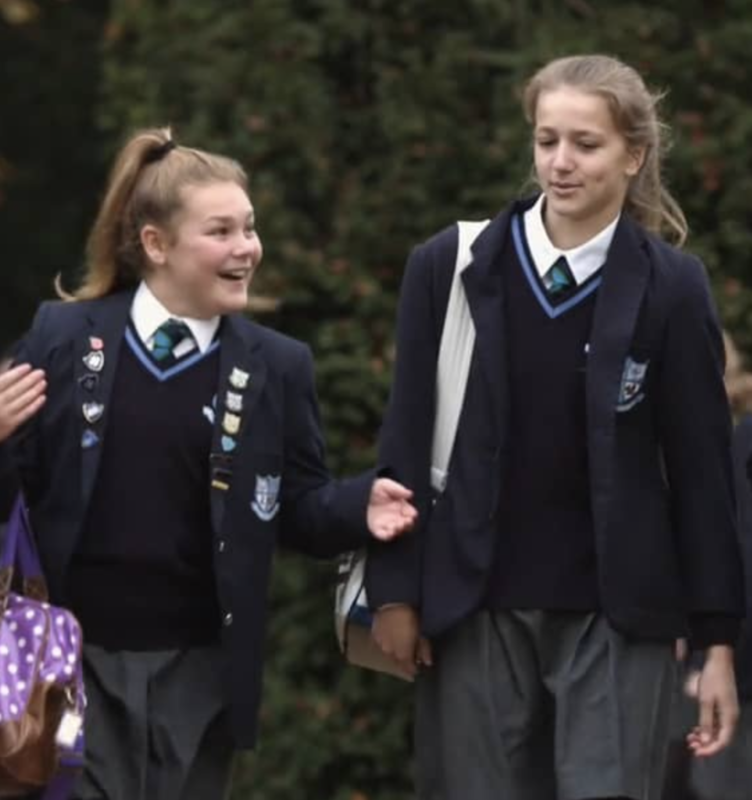 As a smaller school, we have a distinctive ethos, which allows us to give much more individual care and attention to our students and to monitor and motivate them as they seek to make academic and personal progress. We have high expectations of all our pupils and expect them to do their best in all aspects of school life, academically, with respect to their conduct and behaviour, and in all their involvement in extra-curricular activities. We were delighted for this cohort who have all progressed to their next phase of education. "On days like this, I am humbled when I see a group of young people moving onto their next step confidently, independently and with a ‘can-do’ attitude."